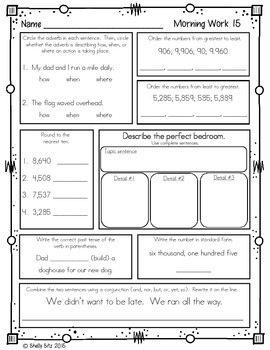 This third grade morning work is a great way to start the morning with your students. 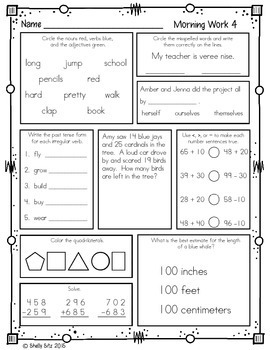 It is a math and language arts spiral review that is designed to get more difficult each quarter. 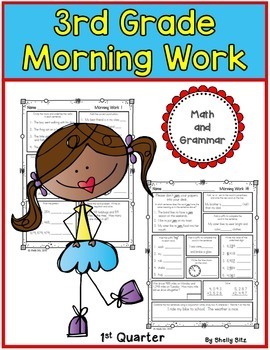 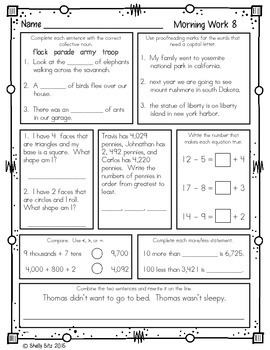 Click on preview for sample pages of morning work for 3rd grade.